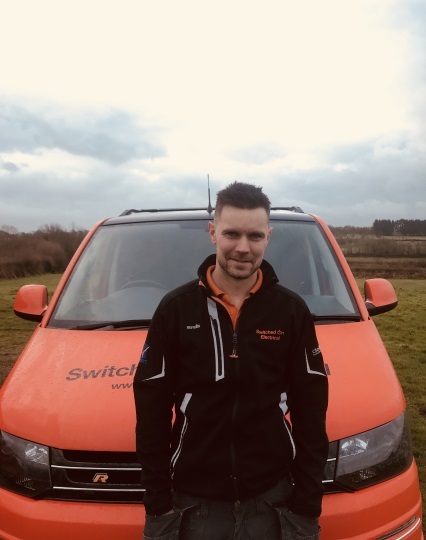 Switched On Electrical, your local electrician in North Devon. 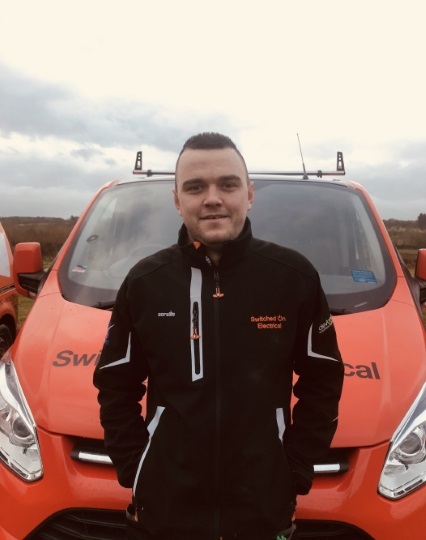 Established in 2010, with 10+ years trade experience, Switched On Electrical are family-run electrical contractors consisting of Sam Raymont and 3 highly-skilled employees. 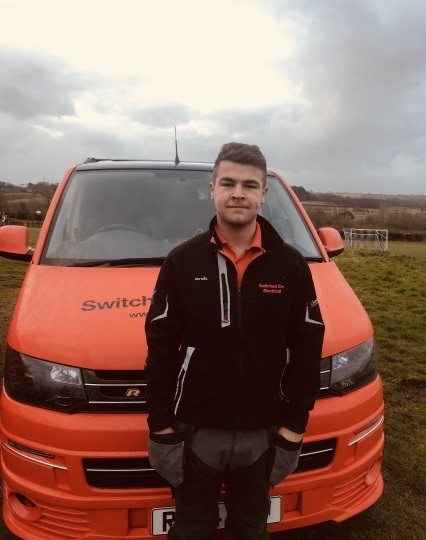 A small team of experienced, fully trained electricians, we are one of the leading electrical contractors in the North Devon area. 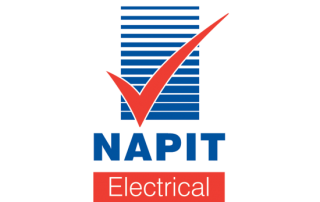 We pride ourselves on a high level of service and reliability, and carry out all types of electrical work. We pride ourselves on being tidy, clean, polite, efficient and professional. 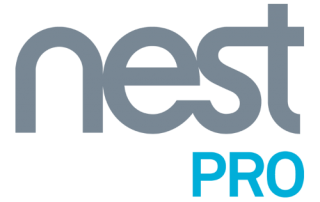 From this we have gained a loyal customer-base, and have worked with some very good tradesman who we can recommend for the whole package. We love working on site, in houses and even on the farm, no job is too big or too small. Our team of four means no job is too big or small. 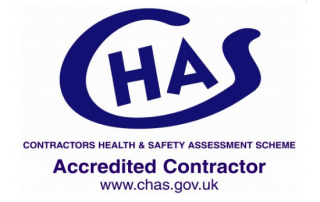 We can carry out any job within your home, whether it be a new build or a listed property. Our team of four means no job is too big or small! 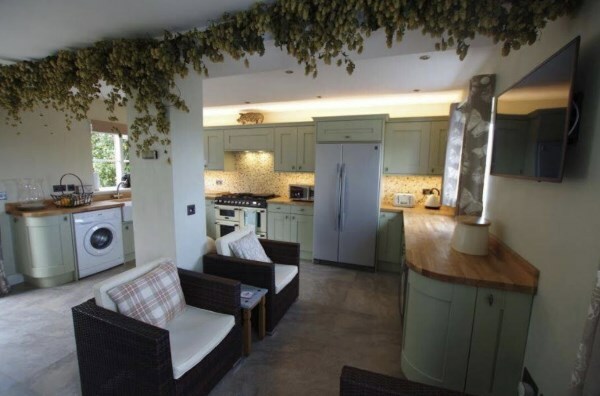 We can carry out any job within your home, whether it be a new build or a listed property. 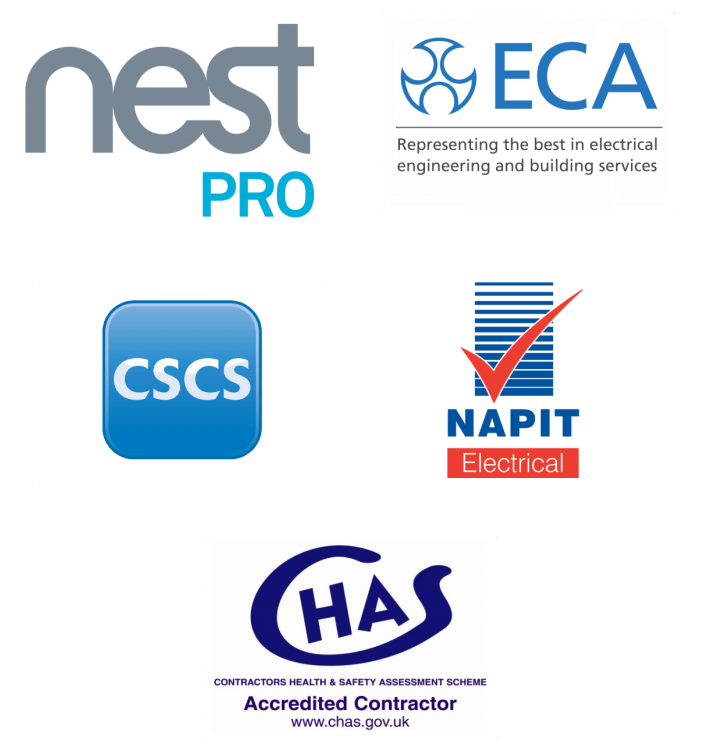 Our team can provide any of the following electrical services for your office or retail shop, no matter what size your business. Our team love to get dirty! We don’t mind getting in amongst the farm and animals to get your installation working. 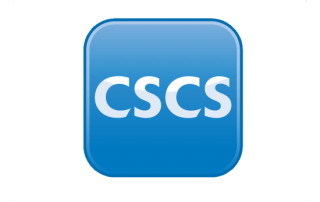 Our experience has seen us covering plant and machinery installation, fork lift charging bays, and warehouse lighting. Domestic, Commercial, Industrial and Agricultural. 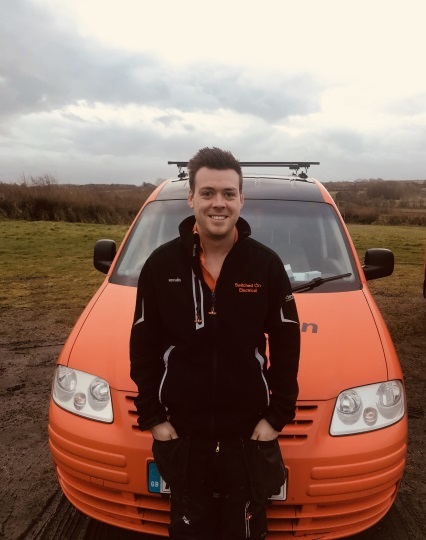 The team have been in the electrician trade their whole working life. The Switched On emphasis is on the highest quality workmanship at the best possible price. 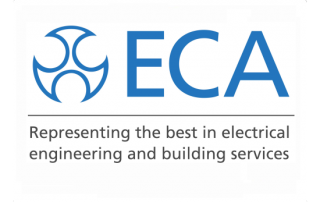 We are a solid team of four highly-skilled electricians, with no job too big.